Are your family and pets protected from mosquitoes, ticks and other pests? 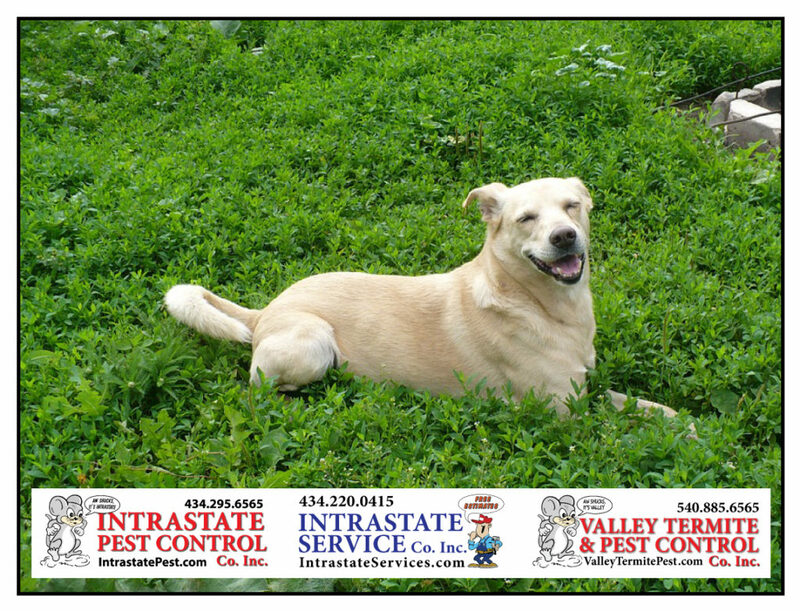 Intrastate can help make your home and yard an oasis where you and your family can feel safe from dangerous pests! Intrastate Pest & Service Co’s will take care of it for you! Call Intrastate Inc. today: 434-295-6565!